Acura Pickering | Blog | Acura Pickering Reviews the 2017 TLX SH AWD Elite! Acura Pickering Reviews the 2017 TLX SH AWD Elite! Acura TLX SH-AWD Elite is powered by V6 3.5-litre engine capable of generating 290 horsepower at 6,200 rpm and a torque of 267 lb-ft at 4,500 rpm. The SH-AWD Elite trim uses atmospheric induction, has a power to weight ratio of 125.9 W/kg, runs on premium fuel and sports a 9-speed automatic transmission. With an 89 mm bore and 93 mm stroke, the all wheel drive or four wheel drive sedan is the first in its generation offering 11.2L per 100KM on city roads and 7.5L per 100 KM on highways. In other words, you would get about 9 KM per litre of fuel on city roads and a little more than 13 KM per litre on highways. Considering it is a luxury sedan, the mileage is very impressive. View our inventory. The sedan clocks 4,386 kg per year of CO? emissions. It comes with rack and pinion steering with electrical variable assist. There are traction and stability controls, five seat belts and seven airbags. The TLX SH-AWD Elite features Macpherson strut independent suspensions in the front and multilink independent rear suspensions, disc brakes at the front and rear with ABS, P225/50R18 front and rear tires. 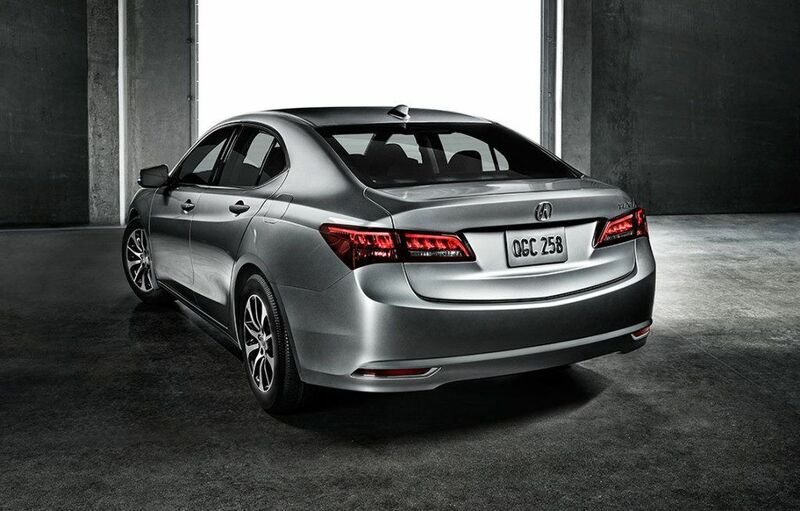 The Acura TLX body is 4,832 mm or 190 inches long, 2,091 mm or 82 inches wide with mirrors and 1,447 mm or 57 high. The wheelbase is 2,775 mm or 109 inches, the front and rear tracks are 1,596 mm or 63 inches and 1,602 mm or 63 inches respectively and the vehicle weighs 1,717 kg or 3,785 lbs. The front to rear weight distribution is a 3:2 or 60% – 40%. 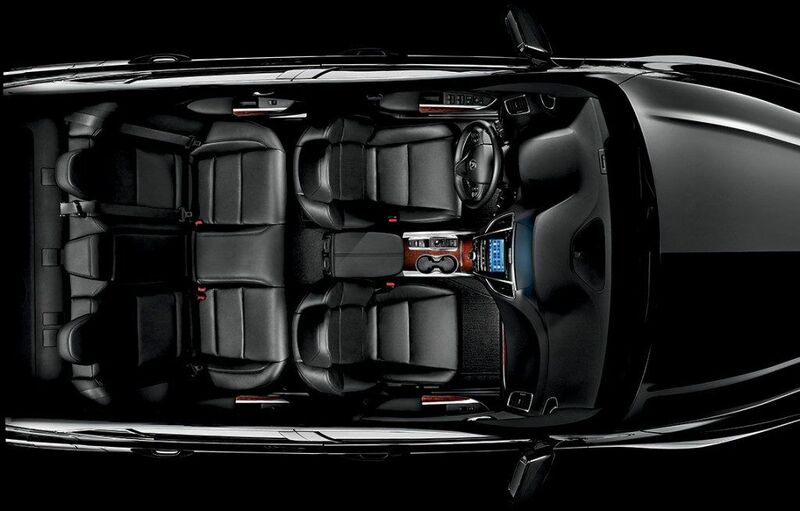 The SH-AWD Elite trim can seat five passengers. It has a fuel tank capacity of 65 litres. The trunk space is 405 litres. It can scale 0-100 km/h in 6.6 s, 80-120 km/h in 4.7 s and has a braking distance of 47.3 m. The base warranty is four years or the first eighty thousand kilometers, whichever is clocked earlier. The Powertrain warranty is five years or the first hundred thousand kilometers. If you’re in the Ajax, Pickering or Toronto area, stop by Acura Pickering for a test drive today! View the 2017 TLX on Acura Canada.